Fictionnochaser tagged me in this fun little post a while ago. Some of the prompts took some thought and the others didn’t take any at all! 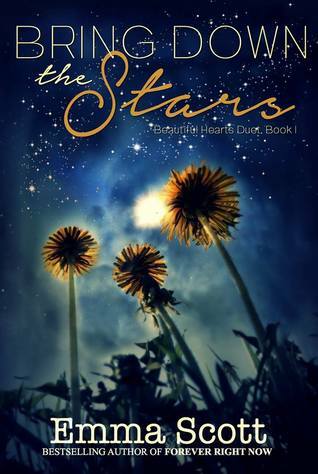 Emma Scott is an author that I like a lot but her Bring Down The Stars had so much angst that I felt was unnecessary, and I felt so much frustrated with the protagonist’s actions, I just couldn’t finish it. I simply did not have patience for all the noble idiocy of the hero and just the love triangle. It was the case of “It’s not you, It’s me”. Books by Judith McNaught, probably. None! I could never throw away a book like that! Books are my favorite presents in the world! I can’t think of hating a book gift. If I ever hate one, I’ll just regift it to someone. Gone With The Wind. I cried for half an hour after finishing the book. Any book by Ilona Andrews. They write such great books and then those books get the crappiest covers that I’d be embarrassed to own. It’s criminal, I tell you. Of course, if you have already done this tag or don’t feel like doing it, that’s fine! This is just for fun!